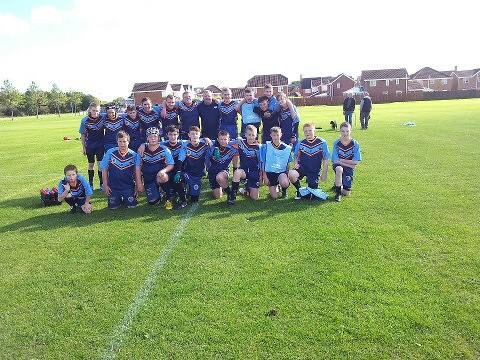 Peterlee Pumas are rebuilding and growing their Junior sections this year and the progress is coming on leaps and bounds. Chris Lee and Bruce Kinnersley have done a huge amount of work transforming the Under 15s into a strong competitive unit that looks better every time they take the field and are catching up with the opposition at a rate of knots, winning one game and drawing another was a vasts improvement on where they were as a squad last year and bodes well for the next batch of Pumas that will be playing open age in what will be no time at all. 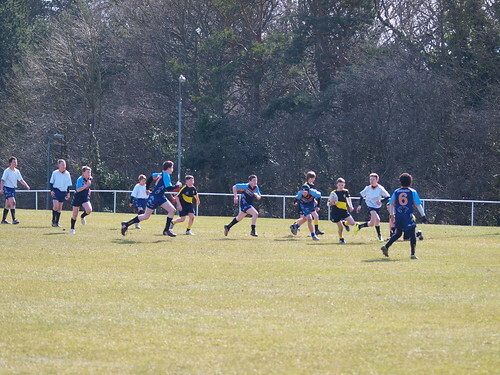 The under 13s entered 2015 with junst 4 registered players but have rallied to gether and more that three quarters of the team are new to Rugby and are also improving week on week. The 9s were a good opportunity to eperiment with positions and get people working together, the new 13s only able to manage 1 win but a steady improvement in each game as they learned from mistakes and put them right also bodes well for the future. The Pumas are hosting a 13s and 15s festival next Saturday 11th April where North East teams will ahve to opportunity to also play agaisnt teams from York and Leeds who are comign to Peterlee for the whole weekend and will be enjoying Pumas Hospitality onf the Friday and Saturday nights. Pumas Open age will also being playing thier first game of the season against York Lokos, a well drilled outfit that will give yet another new look PUmas outfit agian, with a lot of new and young players a strong test of both thier ability, physicality and resolve. 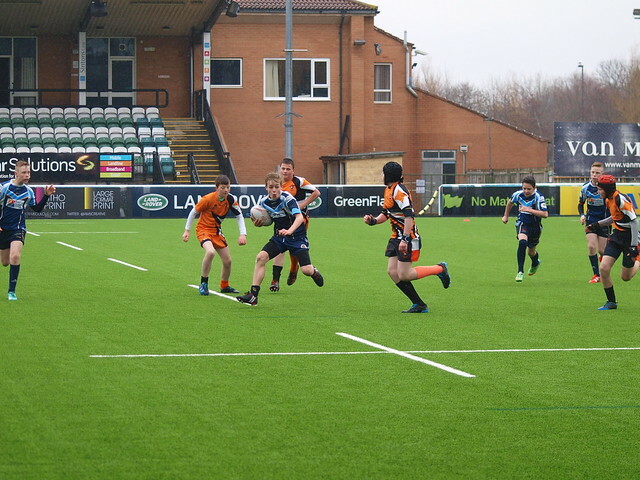 This game will be one of a series of 3 open age games each week in April, the following week the Pumas host Sherburn bears and then the week after they take on Methley Royals, all very accomplishded sides that will be able to play tough fast skillful Rugby and help the Pumas youngster develop.